We are a leading Manufacturer of laminated pouches, printed laminated pouches and agarbatti zipper pouch from Mumbai, India. Our company is regarded as a noted company betrothed in the domain of providing to our valuable patrons a broad spectrum of Laminated Pouches. The complete gamut is in adherence with the standards laid down by the global market. Besides this, we assure that only quality assured basic inputs is used in their production process to maintain their superior quality and flawlessness. 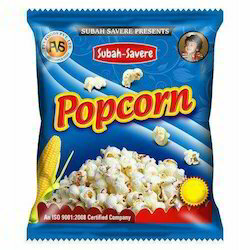 We are the leading supplier of Printed Laminated Pouches made from high quality material at competitive prices. We are manufacturing and offering a wide range of Agarbatti Zipper Pouches that are fast gaining popularity in the market. 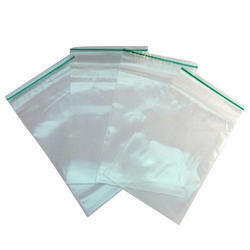 These zipper pouches are extensively used for packaging of food items. Easy to open, the zipper acts as a freshness seal that does not allow moisture and hence retains the freshness of the eatables for long.